Call it ‘the city that never sleeps’ or the ‘city of dreams’ or ‘the financial capital of our country’, after staying here for a bit you will realize that the one thing that is almost synonymous to Mumbai is its ‘local trains’. ‘Locals’ of Mumbai epitomize the true spirit of unity in diversity that exists in our country. If we carefully ponder, we can easily derive a myriad of advantages (7 of which have been mentioned below) and realize how it teaches us life-long lessons that are instrumental in preparing us better for life that is only going to get more demanding in future. If you feel B-Schools are the places that breed brutal competition, you most certainly have not travelled in the local trains of Mumbai. The one word that most aptly defines it is ‘ruthless’. You have to fight to get in, fight to get a place to stand inside the stuffy compartment overflowing with people (I am talking about securing a place to stand; grabbing a seat is the most elusive luxury here! ), fight to stay put at one place (yes! there are times when almost involuntarily you will find yourself miles away from where you originally were), fight for moving out and that too, in time.. In short, you have to fight for life. Well, I can definitely say, Darwin would never have thought about how his proposition will have applied to even the most niche concepts like local trains. You need to be smart, agile and accommodating enough if you wish to board a ‘local’ and more importantly, in time. If you are shy of running after trains, uncomfortable about barging in between, not belligerent enough to fight for a pocket-sized space on the seats (literally!) and too courteous to enlighten your fellow passengers about the discomfort being caused to you by them, believe me, local train traveling is not for you! Locals usually have two separate compartments for men and women with two different classes namely – first and second. The latter is common for all and has a comparatively lower fare as compared to the former that is mostly occupied by the most frequent travellers possessing passes. Now, the best and the most special part about travelling in locals is the fact that everybody from the elitist of the elite to the menial local sweepers can use the same facility and are given equal treatment. Also, while in the local, people usually forget the rank and status of their co-passengers. All they remember is that it is only through mutual cooperation that they will be able to reach their final destinations. I have also heard stories about some passengers becoming best of friends after travelling in the same locals every day (“train friends” is a unique, Mumbai phenomenon) . One of the major drawbacks of living in a metro like Mumbai is the huge distances between localities or ‘suburbs’. Well, locals have transformed this shortcoming into a strength by rendering services that are not only convenient (There is a local every minute, at times even more) but also suit every pocket (You can travel from Virar which is on one end of Mumbai’s western side to Church Gate which is on the other, in a mere Rs.10). Have you heard of the saying – ‘Time and tide wait for no one ‘? Well, just in three words – ‘experience it here’. You are running late by just 20 seconds, you miss the local by a whisker. The manner in which the local train staff sticks to the entire schedule, second by second, is surprising and worth emulating. Although, there are a lot of options available every minute, but the number of contenders competing for space in the local increases exponentially every minute, and hence, you cannot afford to be clumsy and laid back. 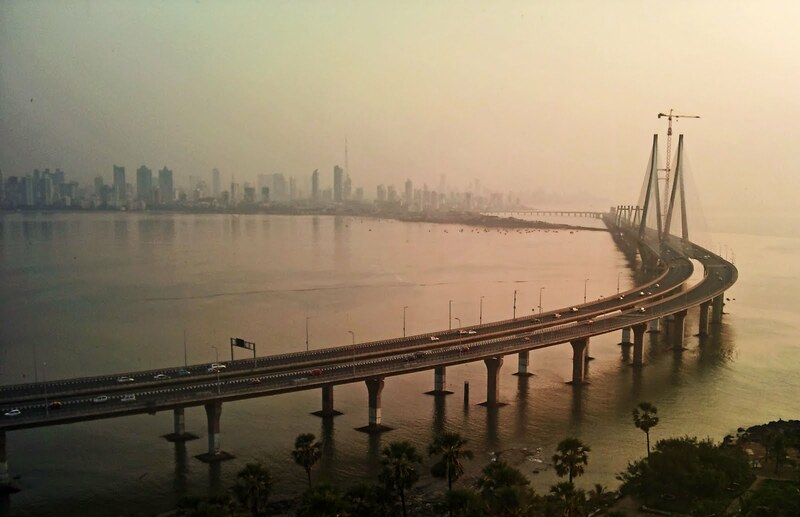 Mumbai is considered to be one of the safest cities (for you and your belongings) of India. However, there always are those rare but nevertheless very much present ‘rotten eggs’ that spoil the show for others. So, beware of pick-pockets. Locals are the places where the most mysterious thefts are said to take place. Therefore, people clinging on to their belongings like they have some precious jewels that cannot be parted with, is not a very surprising sight. This not only encourages people to be mentally agile but also moulds them into responsible citizens of the country. Are you still your mama’s over-protected, pampered baby!? Want to get out of that mould? Well, travelling by locals will most certainly be instrumental in bringing out the rough and tough you, from your present you. Be it running after locals, missing trains while you are required to attend the most important meeting of the season or be it those nail-biting, anxious couple of minutes waiting for the next train or shaping your body to squeeze into the tiniest space possible.. all make you a tad bit stronger, each day. No matter how challenging life here is, this experience of commuting via the local trains is worth experiencing for at least once in life. 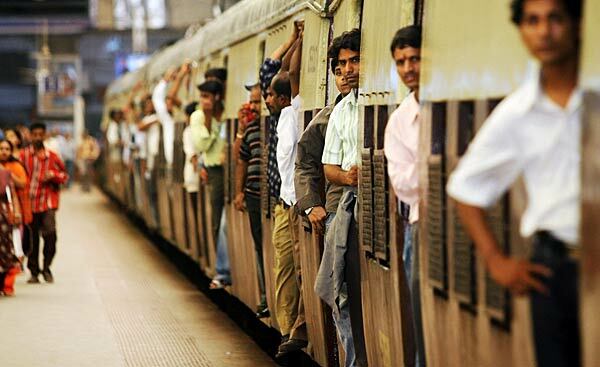 According to hearsay, it does have a charm of its own, that makes all Mumbaikars so addicted to it. And, let us hope that all of us including the Mumbaikars-in-the-making (at least for the next two months) start enjoying the travel. An Upantya Visharad in Hidustani Sangeet and in Bharatnatyam, Venu has been the epitome of versatility and consistency throughout school and college life. An EC engineer, she was a member of AIESEC & NU Tech where she managed various activities. She loves micro blogging and working for stray animal welfare. 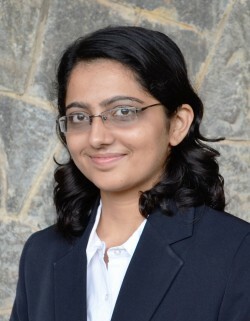 She is an alumnus of IIM Kozikhode. Read all Stories by Venu here.